Sennheiser has been teaming up with Apogee to deliver microphones for your mobile and desktop devices. USB microphones for the podcaster or on the go reporter. 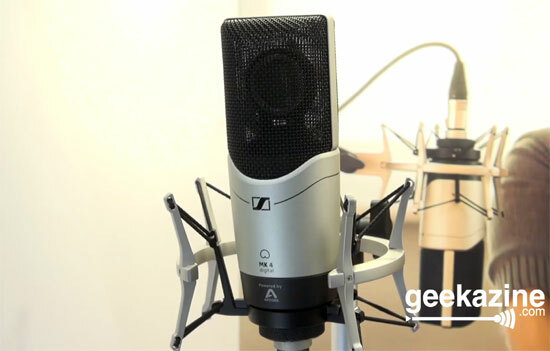 In this video we take a look at two of the new microphones in the Sennheiser line. 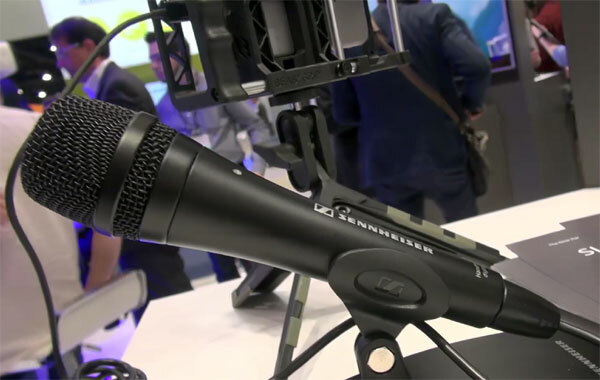 With a versatile USB turning iPhones and iPads into full video recording devices, Sennheiser has created a dynamic handheld microphone that allows you to become the mobile reporter. This microphone will connect via Lightning cable or USB for PC and Mac computers and allow you to get the interview without too much background noise. We tested out the microphone, which you can hear in the video. This handheld device will be available Summer 2016. No price is set. Sennheiser MK 4 Digital is based on the standard MK 4. This is a standard condenser studio microphone you can connect via iOS or PC/Mac. An additional shock mount attachement can make this the perfect on-the-go microphone for musicians or podcasters. The MK 4 Digital will also be available Summer 2016.